Fortinet’s FortiGate Secure SD-WAN solution delivers the functionality provided by pure-play SD-WAN vendors with advanced security builtinto one single offering. It’s backed by independent testing to deliver excellent quality of experience for voice and video, high VPN throughput and best price/performance. At Fortinet, SD-WAN functionality has been organically developed in-house and is a feature of every FortiGate Next-Generation Firewall. Purpose-built security processors and threat intelligence from FortiGuard Labs further ensure that security is an integral part of Fortinet’s SD-WAN solution. NSS Labs SD-WAN Recommended Rating: Fortinet was the only vendor with security capabilities to receive an SD-WAN “Recommended” rating in the first NSS Labs Software-Defined Wide Area Networking test report. With increasing bandwidth requirements, many enterprise branches are moving away from MPLS in favor of broadband in order to reduce OPEX spending. This increases the security risk as critical applications are using direct internet access. 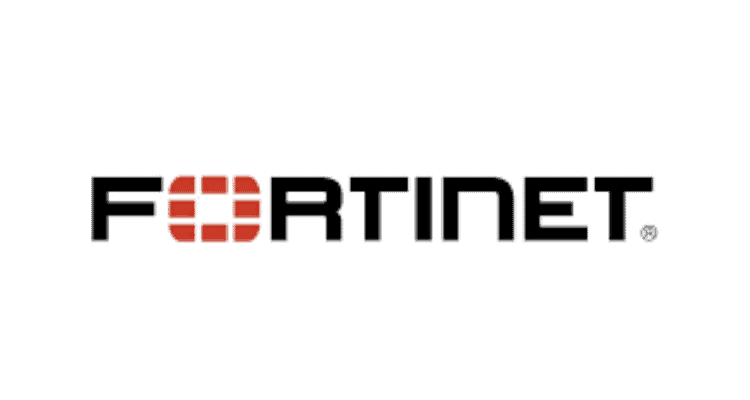 FortiGate Secure SD-WAN allows customers to use enterprise-class next-generation firewall security to provide complete threat protection and detection along with providing high quality ofexperience for business intent applications. Enterprises are adopting more SaaS applications to improve operational efficiency. However, with the change in application landscape,encrypted traffic has hit a new all-time threshold of over 72 percent of all network traffic. Hackers are taking advantage of this trend and hiding malware in encrypted traffic. FortiGate Secure SD-WAN is one of the only offeringswith a purpose-built processor designed to provide deep SSL inspection with high performance at the WAN Edge to inspect malware traffic while also providing deep visibility into applications. Fortinet’s Security-First Approach to SD-WAN Continues to Gain Momentum 0 out of 5 based on 0 ratings. 0 user reviews.